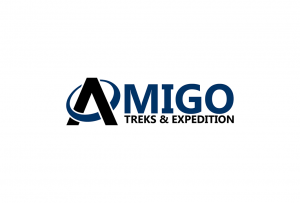 Leading trekking agency in Nepal. See More d Tibet. The adventure and cultural activities we offer is from a day trips to multi days as per each and every individual's interest and time. Our main goal is to deliver the best possible trip package through our professionalism. We have built up the best experience team of Guide, Porter, Sherpas, Leaders and Climbing experts to offer the best professional and personal services to our valued clients. Our entire team is very helpful and friendly with deep knowledge of each and every trip we offer.